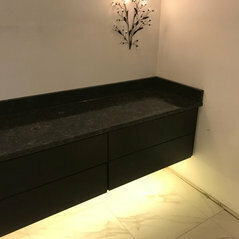 Typisk jobbkostnad:We sell by the slab as opposed to by the square foot. 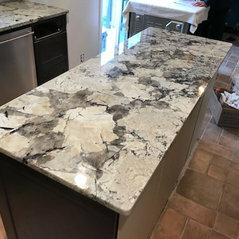 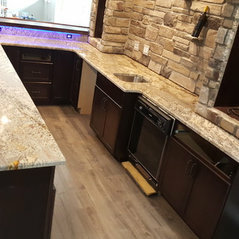 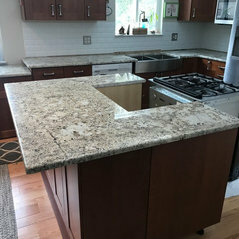 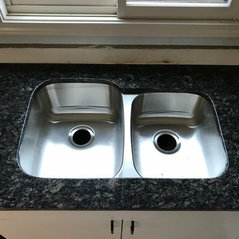 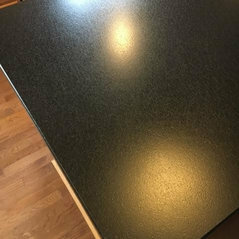 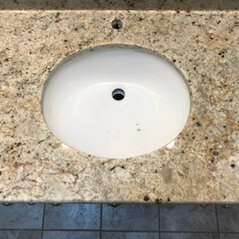 All of the colors we have on site are put into a "program" that includes the slab, cut, fab, install, and stainless steel 50/50 under-mount sink. 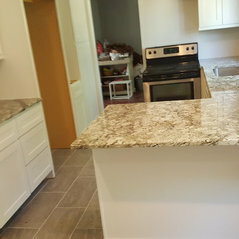 Programs range from $1,395 - $1,995 for one slab. 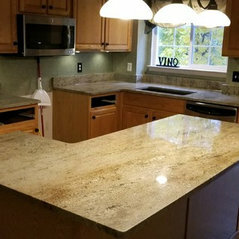 Should you need more than one slab, price is NOT doubled, additional slabs are discounted. 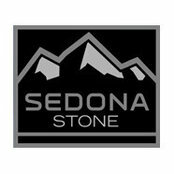 Sedona Stone rocks! 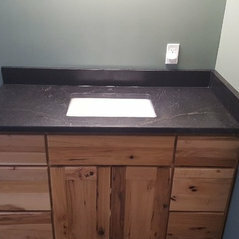 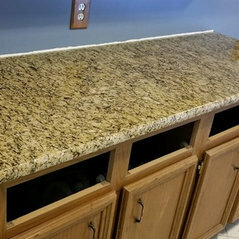 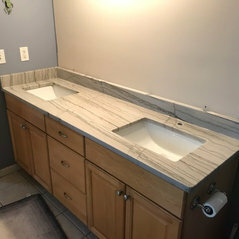 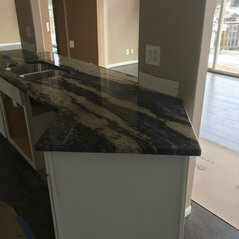 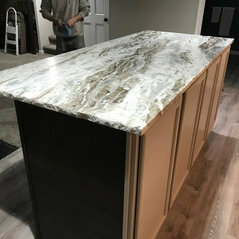 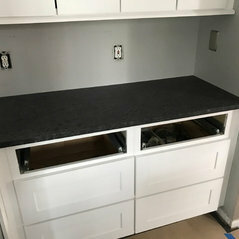 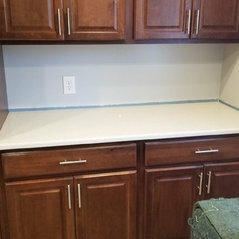 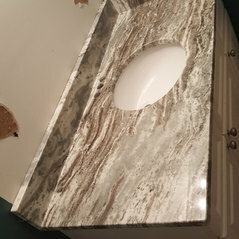 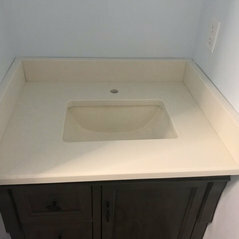 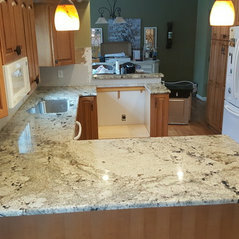 We were very satisfied with the vanity top they installed last week. 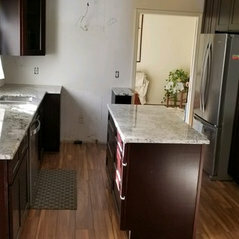 This was our second experience with the company so we weren't surprised by their professionalism .